The Hilton Durham near Duke University is currently seeking on-call Banquet Servers to join our award-winning team! Work a flexible schedule and earn extra money! 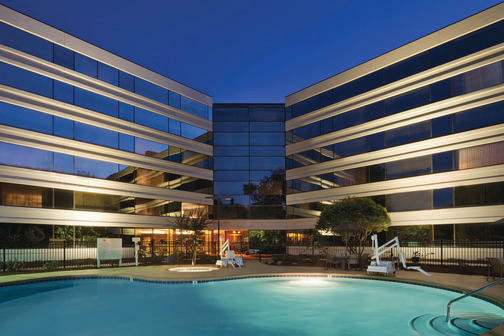 We offer 195 guest rooms, an on-site restaurant as well as 10,000 square feet of flexible event space. We are the only hotel in the Triangle to offer PURE allergy-friendly purification systems in select rooms.